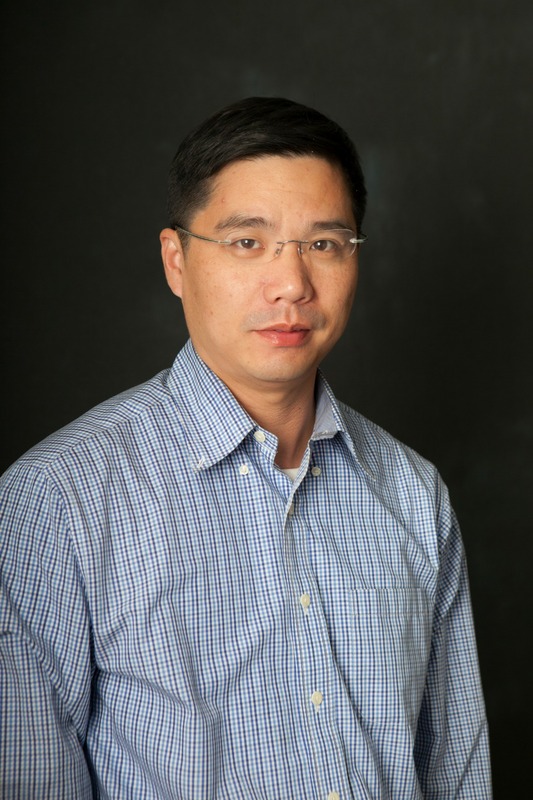 Dr. Henry Huang, associate professor of accounting at the Sy Syms School of Business, received the Best Paper Award at the Mid-Year Conference of the Public Interest Section of American Accounting Association for his work, titled, “Are socially responsible firms less likely to expatriate? 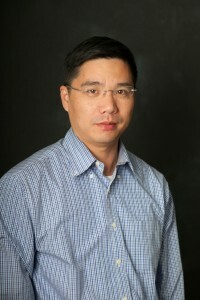 An examination of corporate tax inversions.” Co-authored by Li Sun of the University of Tulsa and Robert Yu of the University of Wisconsin-Whitewater, the paper examines whether corporate social responsibility (CSR) is related to the likelihood of corporate tax inversions, a legal tax strategy. Huang and his coauthors used a full sample and matched sample to test the stakeholder theory and risk management view of CSR and found that firms with higher CSR performance are less likely to invert compared to firms with lower CSR performance, supporting the stakeholder theory. They also find that six out of the seven components of CSR activities are negatively associated with tax inversions, suggesting the majority of CSR components play an important role in mitigating the likelihood of tax inversions. Their findings highlight the importance of CSR in corporate expatriation decisions.